Win Tickets To The Louisiana Throwdown On 107 Jamz!! Win tickets and here is how! Keep your radio locked to 107 Jamz for your chance to call and win tickets to the biggest Zydeco Throwdown to hit Lake Charles! The Throwdown is next Saturday November 19th, 2011 inside the Isle Of Capri Event Center. The doors open at 5:00pm and the Music starts at 6:30pm. 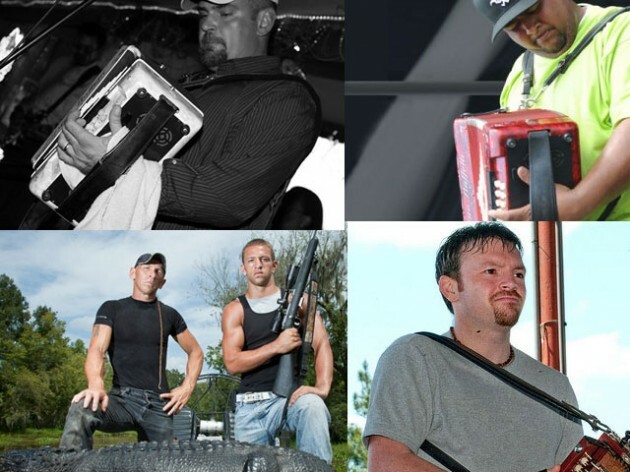 Meet R.J. & Jay Paul from the “Swamp People” beginning at 5pm. Can’t take the chance of not winning tickets? Well buy them here online below!